Fergus secured his role as Sales Manager for the United Kingdom and Republic of Ireland by virtue of his 16 years of diligent and consistent acquisition of new business for Ocuco. 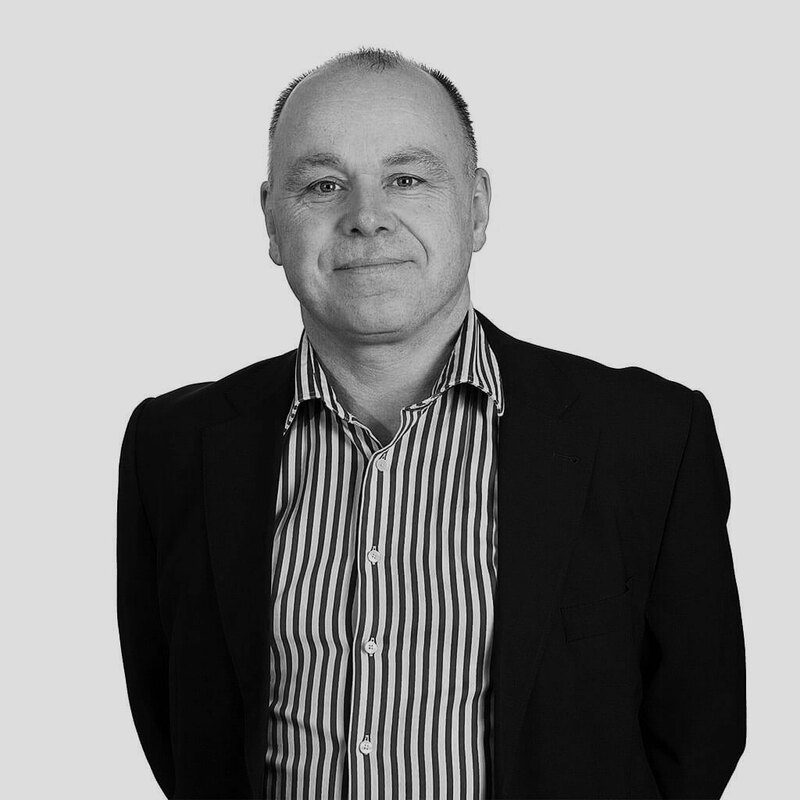 Fergus is responsible for all sales of the Acuitas PMS, E-commerce websites, and various other optical retail and clinical software in the UK and Ireland, as well as maintaining existing customer accounts in these territories. Fergus joined Ocuco in 1999 as a professional services engineer in the operations department. Over the following 4 years he was recognised for his outstanding customer-service and innate capacity for understanding customers’ needs, resulting in him moving to the Sales Department in 2003. Over the course of his career in Sales, Fergus has been instrumental in securing many of Ocuco’s largest and most lucrative contracts, both domestically and abroad.